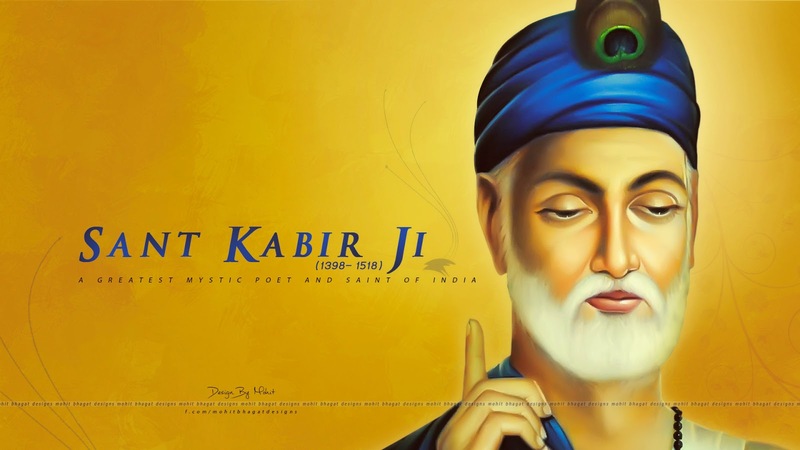 Cornered History: Do You Know, Legends Say Saint Kabir Was Never Born! Have you ever tried to know the life story of Saint Kabir, the poet, whose verses have always kept us wondering on how to live an ideal life? Have you ever tried to know what’s the background of Kabir, that we all have to study his literature work in our hindi textbooks? Well, here is a bit about his life and achievement that you should know. He was raised by Niru and Nimma, who found him close to lahar tara Lake in Varanasi. however his birth is enclosed by several legends, the foremost widespread belief is that being a superpower, he appeared during a variety of baby and as such was never ‘born’. The Holy Guru Granth Sahib contains over 500 verses written by him. His literature was greatly influenced by the ‘Bhakti Movement’ of Bharat. This was Almighty saint and author, Kabir.